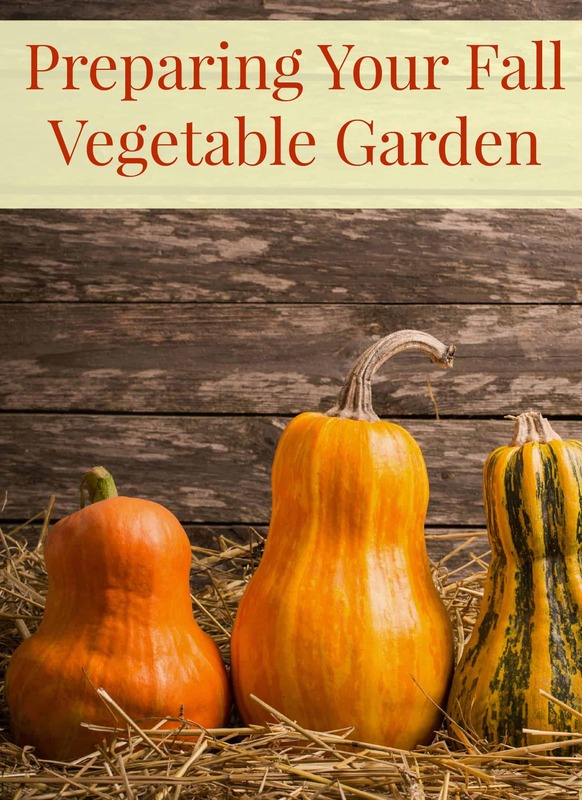 Whether you garden year round or just for one season, such as a fall vegetable garden, gardening can provide so many benefits! It is relaxing and therapeutic, can be an excellent teaching tool if you involve little ones and gives you healthy fruits and vegetables for the family. 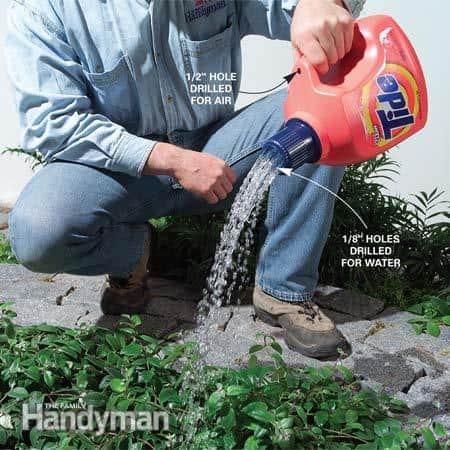 A fall garden can also be a lot of upfront work and maintenance; you can make it easier by spreading out the work a bit. 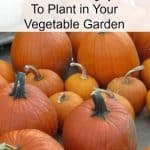 Here are some gardening tips to help you prepare your fall garden. 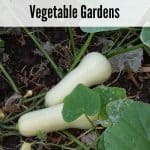 If you are beginning a fall vegetable garden for the first time, you will want to decide the area you will be using, plot out the size, and clear it out. You can prepare it by hand- digging and turning soil with a shovel, then removing weeds and debris. 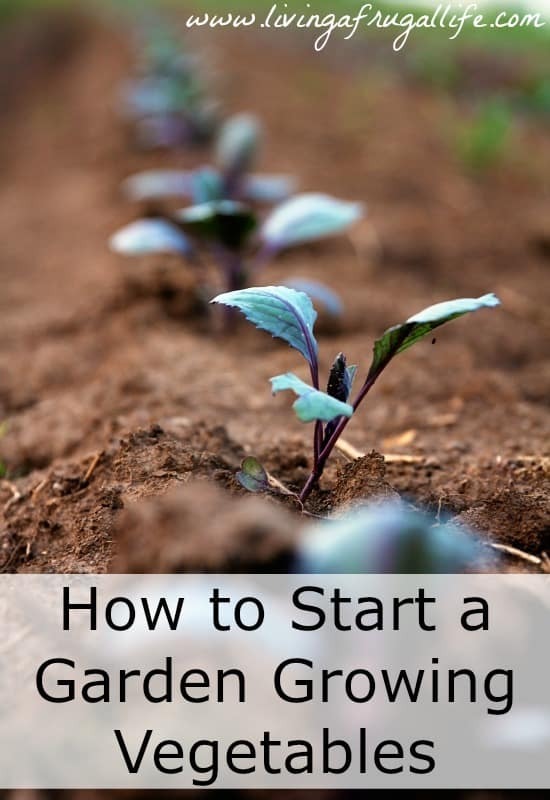 You could also rent, buy, or borrow a tiller to prep the ground a little easier. You will want a bed at least 6”-8” deep. Raised beds cost a bit more but save quite a bit of back breaking work prepping the soil, weeding, and can be much easier to reach. 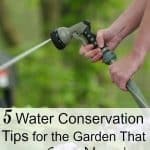 If you have an existing garden, you will want to clean out all dead plants, flowers, and vegetables. Turn over the soil, mixing in quality organic soil supplements like bone meal, compost, peat moss, or other items. If you take a sample of your soil to your local extension office, they will test it and let you know what nutrients your soil is lacking. 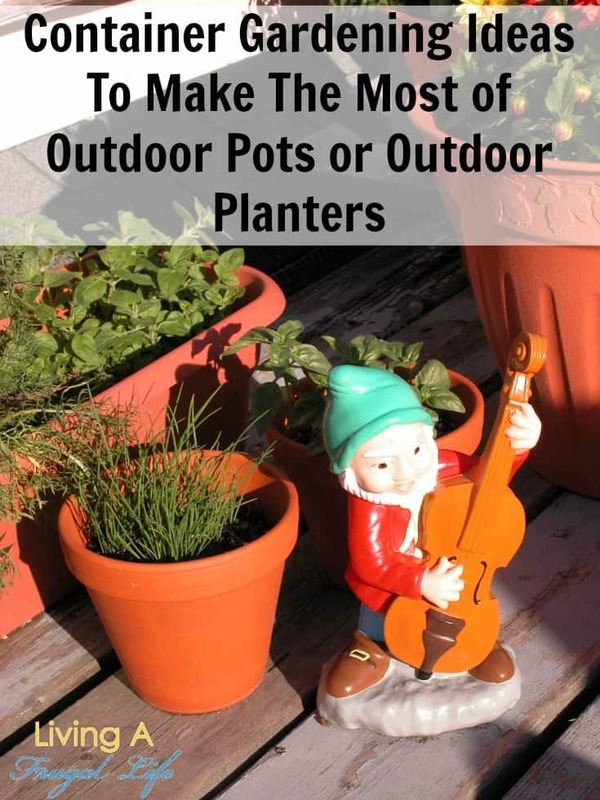 If you have chosen to do so, add fine mulch, hay, fall leaves, or pine needles to your garden. The mulch will cut down on water loss, fight back weeds, and helps keep the temperatures more consistent instead of harsh repeated freezing and thawing. 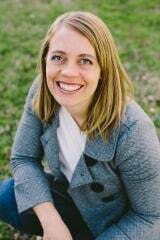 If you are using dried fall leaves, you will want to break them up as much as possible first. 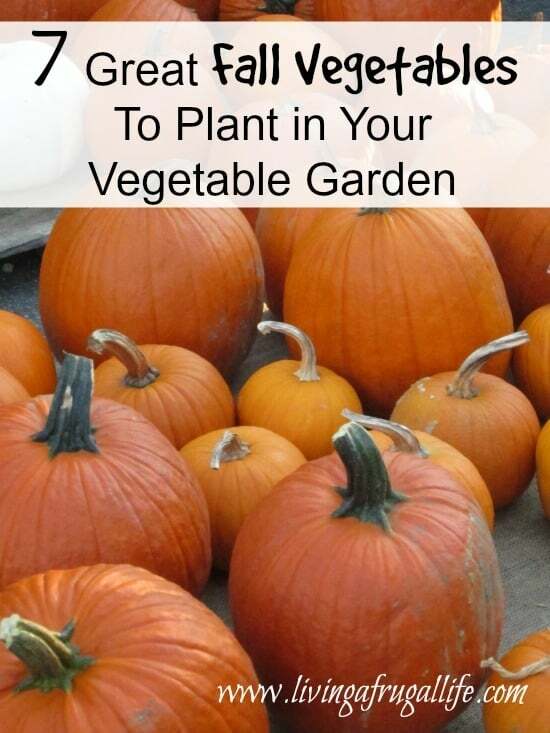 If you wish to save the most money up front, plant your fall vegetable garden from seeds. However, if you want to see quicker results and don’t mind investing a little more you may want to purchase young plants so you will be weeks ahead of the growing game. This is particularly useful when you get a late start. When choosing what to plant, take into account the size of your selected garden location. Some things love to be crowded together for growing seasons while others need lots of space around them to thrive! 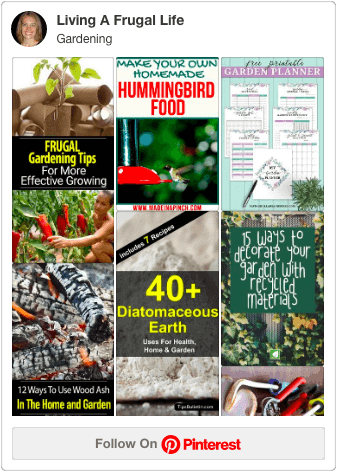 This way you will have a longer harvest season in your fall garden, I like to plant something like broccoli, and then add additional plants 2-3 weeks later, and 2-3 weeks later again. Spacing out planting times keeps fresh produce at hand in my garden just a little bit longer through cold months. These tips for a fall vegetable garden can give you fresh produce through the winter if you prepare right. 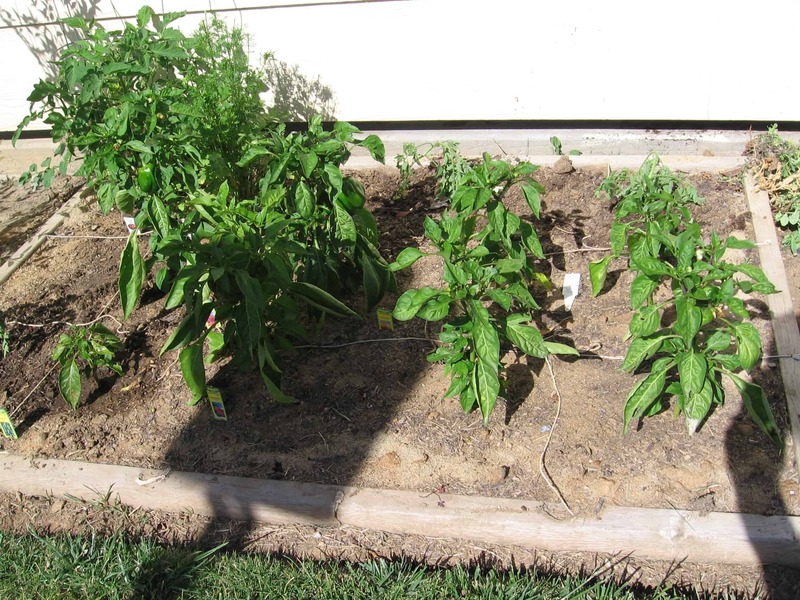 These tips can help a year-round vegetable garden become a reality!